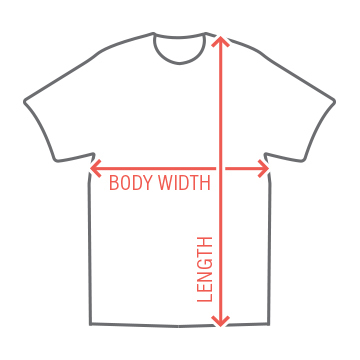 Design tees for all the guys in the bachelor party entourage. 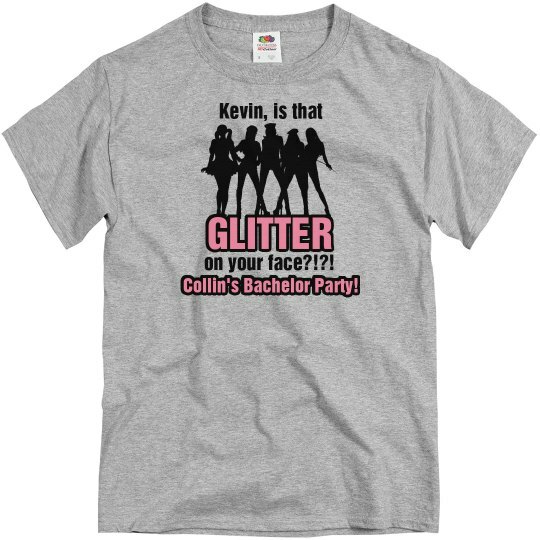 Custom Text: Collin's Bachelor Party! | GLITTER | Kevin, is that | on your face?!? !